One of the most luxurious 5-star properties in Macau, Hotel Okura has endorsed RateTiger Channel Manager as the best-in-class online distribution solution. The hotel has been using the award-winning solution from eRevMax since 2011, for management of rates and availability across all connected online sales channels with great results. Located next to Galaxy Macau, Okura Macau is a top-rated five-star accommodation with 488 rooms spreading over 25 floors. A popular choice for luxury travellers from China and South Asia, the hotel has been leveraging RateTiger’s two-way XML connectivity with all leading regional and global channels thereby helping them expand their online reach – in sync with the hotel’s motto of “World Class, Asian Heart”. “RateTiger provides us with all the major channels including regional channels and wholesalers to efficiently distribute rates and inventory, which has resulted in improved occupancy and revenue. 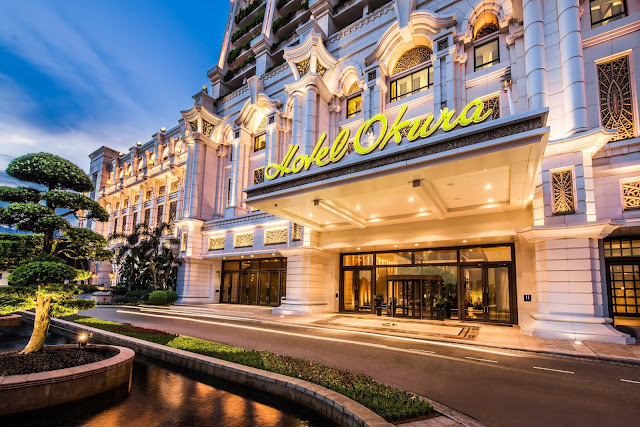 The ‘real-time update’ of rates and availability happens in the true sense helping us stay ahead in an extremely competitive market like Macau,” said Phillip Lou, E Business Manager, Hotel Okura Macau. “It’s a powerful tool for the ease of connectivity and making quick updates across all channels seamlessly. The detailed demand information ensures our selling strategies work more effectively. On top of that, the excellent support and training gives us the opportunity to comfortably use new product features and make the most of their innovative offerings. We consider RateTiger a reliable partner for all our connectivity needs,” concluded Phillip. Since partnering with eRevMax, the property has improved their online exposure considerably by expanding their distribution mix.